Do you view buying a used car as risky? 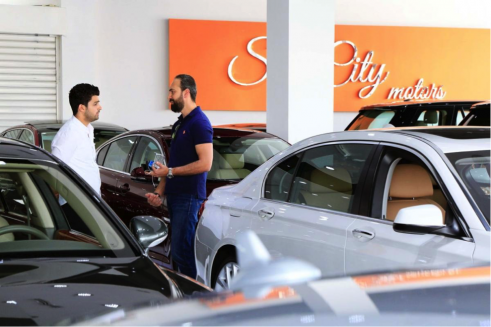 Are you afraid that used vehicle sellers will deceive you about the pros and cons of any particular car? The key to sniffing out the truth is not difficult when one asks right questions, and is armed with the right help. Don’t fall in love with the car, and be prepared beforehand! Am I paying the fair price for this vehicle? Not every seller knows market value of his vehicle, some of them simply want to get rid of it. One can be smarter and find its fair price on websites like FAXVIN or using online calculators. If buyers see that sellers set prices higher than its market value, they can negotiate with information and demand a discount –be prepared to walk away! A seller trying to dump a car at a much lower price can also be suspicious: a deal can be too good to be true! Who was driving this vehicle previously? How well has it been maintained? It can be difficult to judge this during a quick negotiation. Get the car’s VIN number, and you can easily find its ownership history. Even armed with the car’s history, probe the seller looking for inconsistencies. Insist on a car inspection, preferably with a mechanic (or even a knowledgeable friend) than you can trust. Inspecting the vehicle is one of the most important Used Car Buying Tips, and a good seller knows that. Come back a second time if necessary (don’t fall for a false sense of urgency to buy it now before it is too late, there will always be another car!). It can be a telltale sign if the seller wants to resist a reasonable inspection. When was the last car inspection? State laws generally require every vehicle’s owner to comply with state safety and emissions laws, and you may have problems with registration if not up-to-date. Don’t forget asking for supporting documents from these inspections as they may reveal mileage patterns and any mandated repairs. Depending on your negotiation skills and preparation, and that of the seller, you can be in a position of strength or can be easily distracted from what really matters. Approach the conversation with curiosity, not just about the car, but about the seller, and don’t be too quick to jump to conclusions. Is the seller’s attention on those things you find important, or trying to drive you to emotional attachment to the car (or, away from problem areas)? The seller may avoid talking about high mileage and ownership history, talking about how you will feel driving this car rather than whether you will really like it. 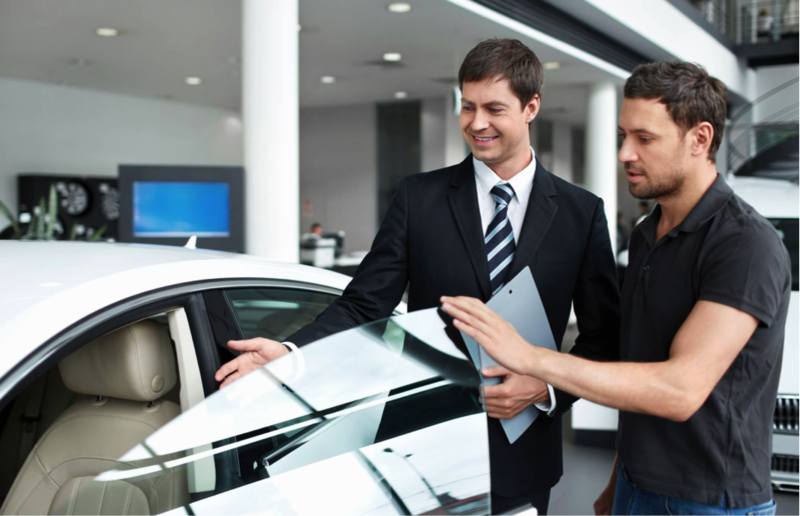 Take your time on the test drive and with the inspection, and above all else, be prepared to refuse the deal. Be respectful of the seller’s time if you’re not really very interested or have lots of other choices you are evaluating. Many consumer reporters tell their viewers/readers to have the vehicle inspected by a trusted mechanic before purchase. Having a “Trusted friend or mechanic look over a car” reminds me of buying used cars in the 60’s & 70’s when the automotive systems were simple and most mechanics could perform a pre-purchase inspection (PPI). Today, there are huge differences between Automotive Technicians and most Automotive Technicians are NOT qualified to perform a PPI. Today’s vehicles are so complex, that most Technicians are trained and specialize on one or more of the 8 general automotive areas. However, a PPI needs to have all 8 areas examined by a Technician that is certified on all 8 areas. Most Automotive Technicians are ASE Certified, meaning that are only certified one or more of the 8 areas. A PPI should be performed by an ASE Certified Master Technician. A Master Technician is trained and certified on all 8 automotive areas. A PPI is only as good as the experience level of the inspector. Any problems not detected during the pre-purchase inspection become the buyer’s problems after the sale. Learn more how to get a good PPI on the non-profit consumer site “UsedCarInspections.ORG” Please view and share the simple 1-2-3 Steps of buying any used vehicle with your viewers.